MAPUTO, Mozambique, March 3, 2016/ — Gigawatt Mozambique announced this week a $200-million investment into Mozambique’s power sector, alongside several global stakeholders including Standard Bank and the World Bank, amongst many others. 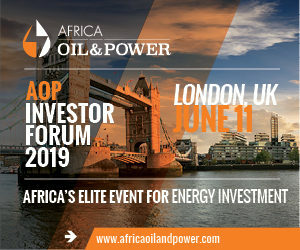 This – along with several other projects in the SADC region – will be presented and discussed at EnergyNet’s upcoming Southern Africa Energy and Infrastructure Summit (SAEIS) (www.Southern-Africa-Summit.com), taking place in Maputo, Mozambique 4-6th May 2016. 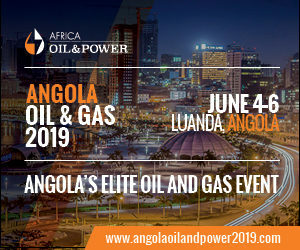 The summit will celebrate regional co-operation, and promote energy and infrastructure projects that require both private- and public-sector support in order to be realised. EnergyNet’s Regional Director for East and Southern Africa Veronica Bolton-Smith commented that ‘regional development is the key to unlocking Africa’s energy investment potential – SAEIS will bring together countries from the SADC region to discuss live infrastructure and energy projects which require investment’. The Summit will explore some of southern Africa’s success stories, and how these can be replicated. Southern Africa has witnessed local private-sector led initiatives, and wider participation in exciting projects such as South Africa’s ground breaking REIPPPP programme – an initiative which will be explored at the SAEIS. Distributed by APO (African Press Organization) on behalf of EnergyNet Ltd..